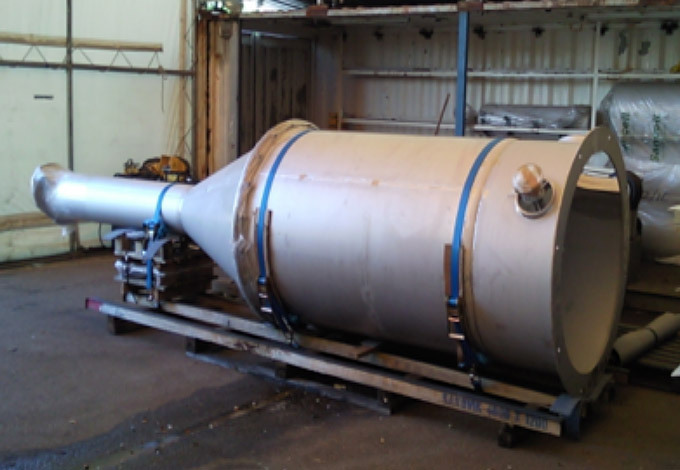 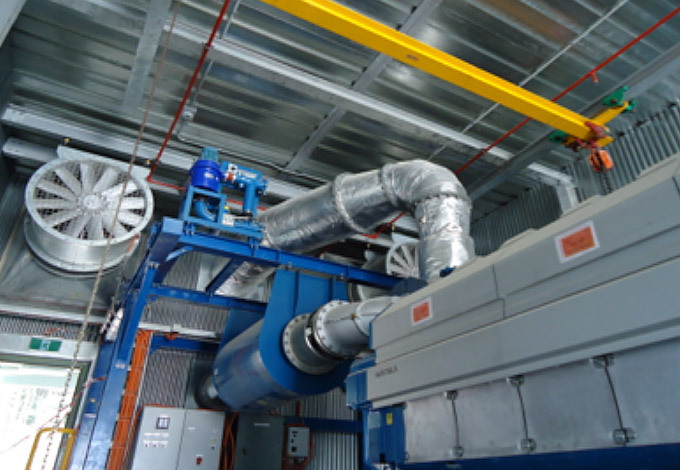 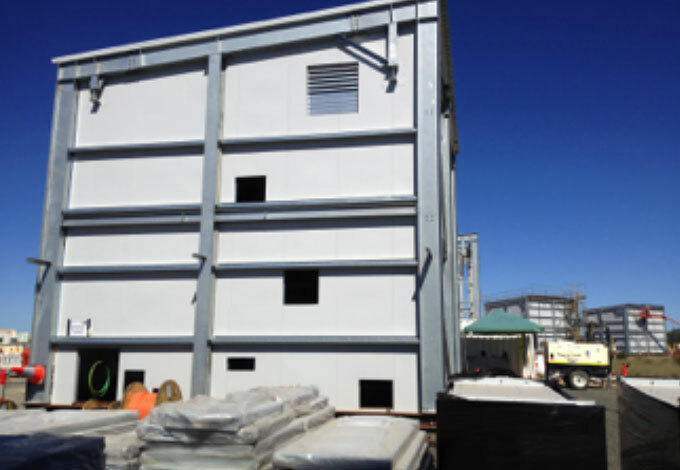 Fabrication, supply, packaging and delivery of Enclosure structural steelworks, ventilation systems and acoustic panels. 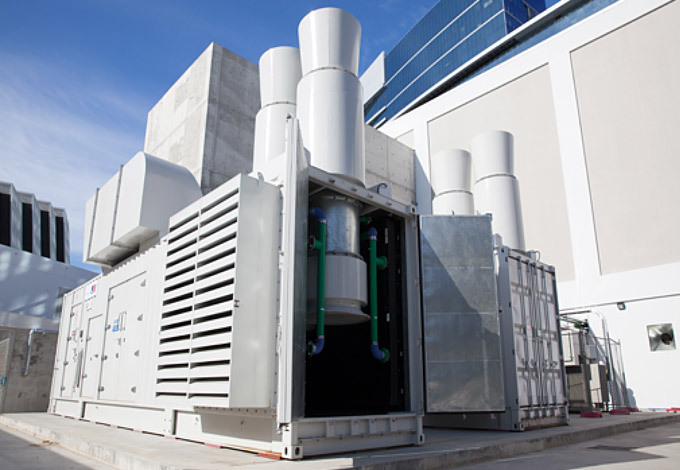 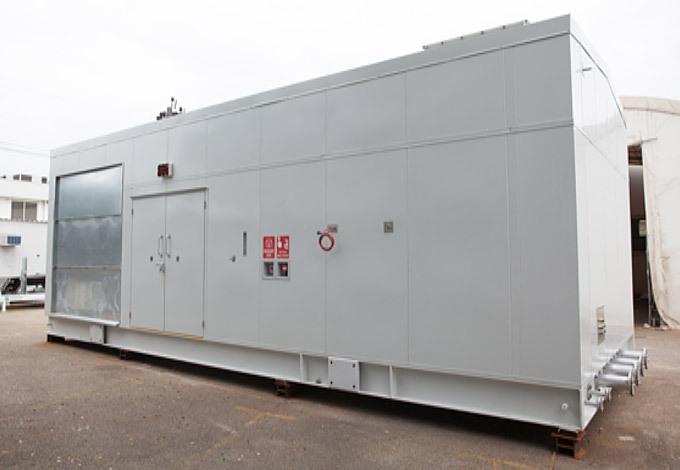 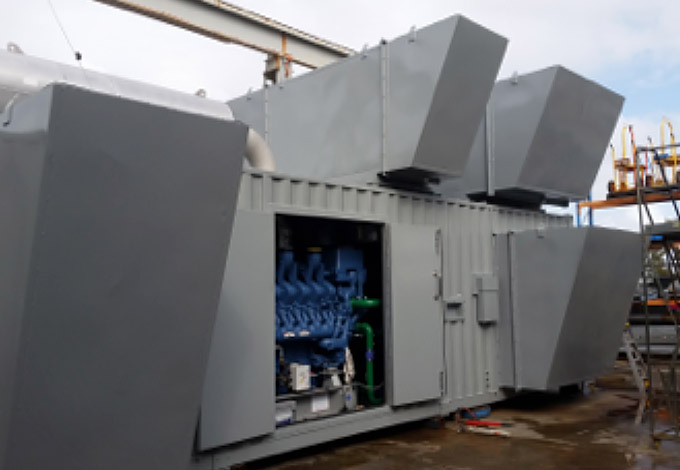 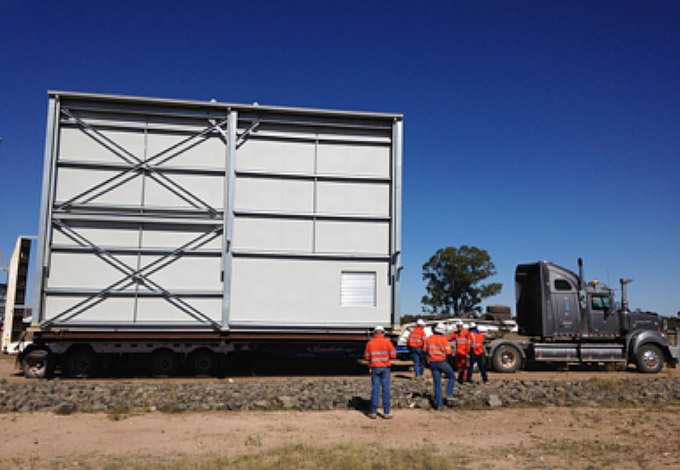 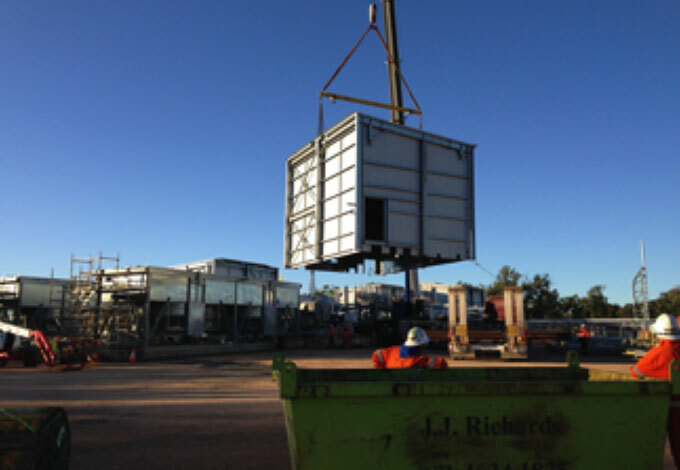 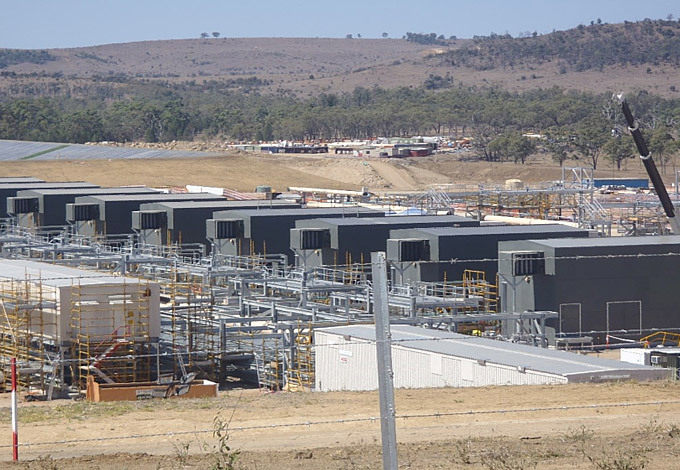 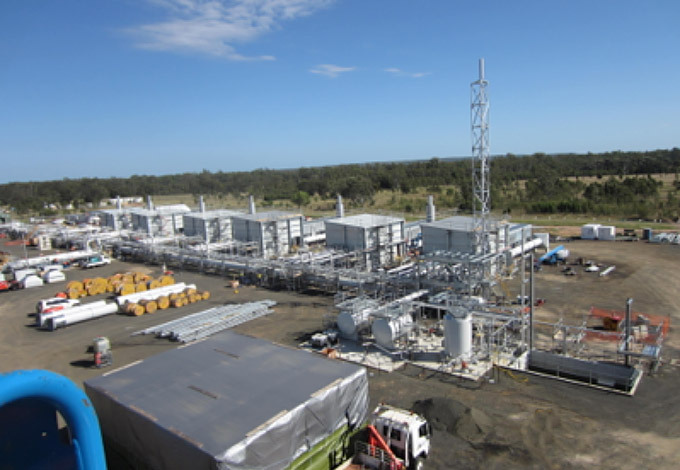 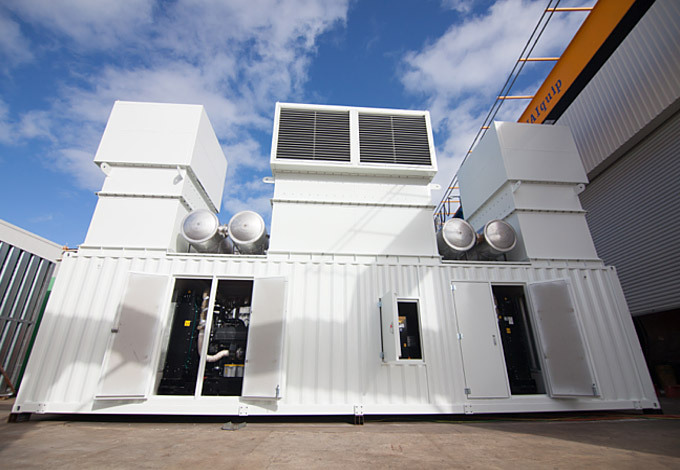 These enclosures were built off skid and had the majority of electrical and services completed prior to being lifted into place over the gas compressor. 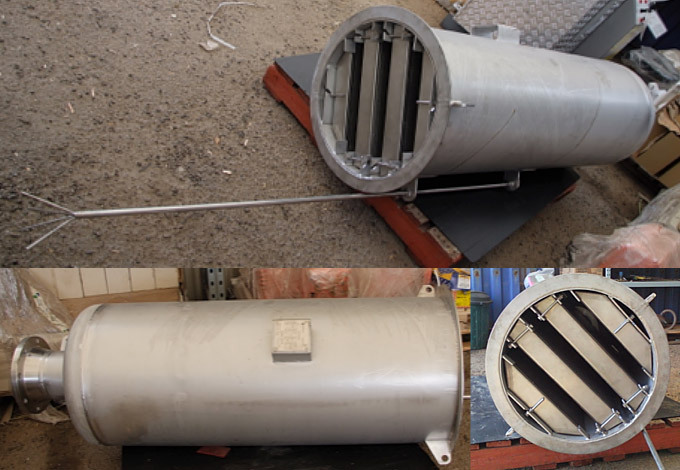 This allowed for a much reduced installation timeframe, compared with stick building over the compressor and also less risk of damage to the compressor.